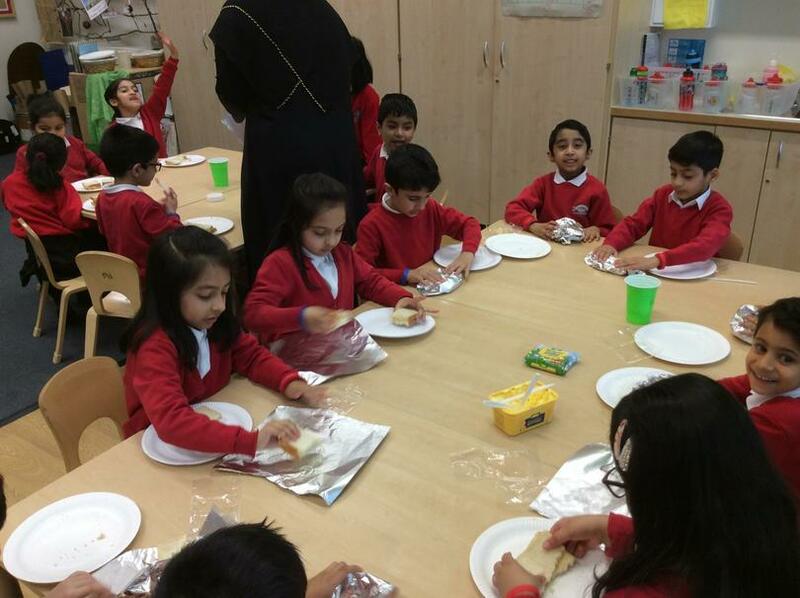 The children have been learning all about Sir Charlie Stinky Sticks and his big adventure in literacy this half term. 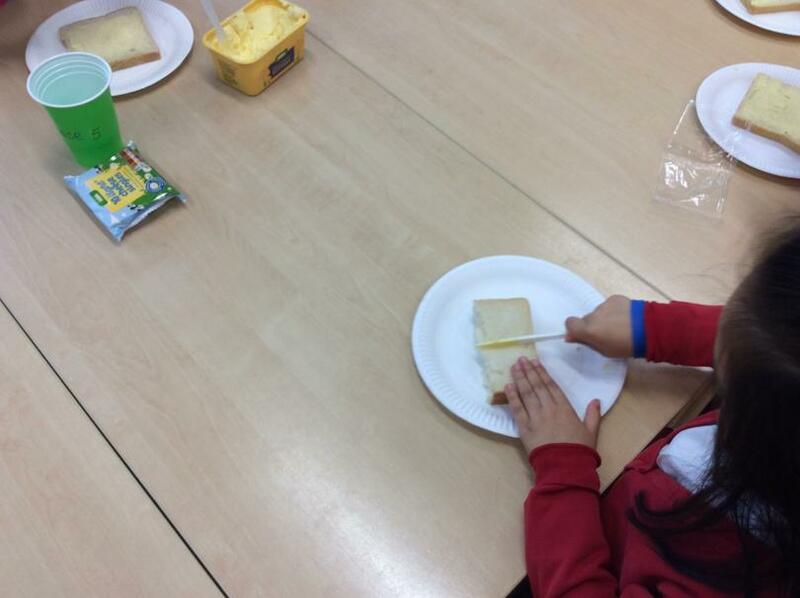 They have explored the characters and the story in depth and even helped Sir Charlie prepare for his big adventure designing and making their own sandwich for him to take on his adventure. 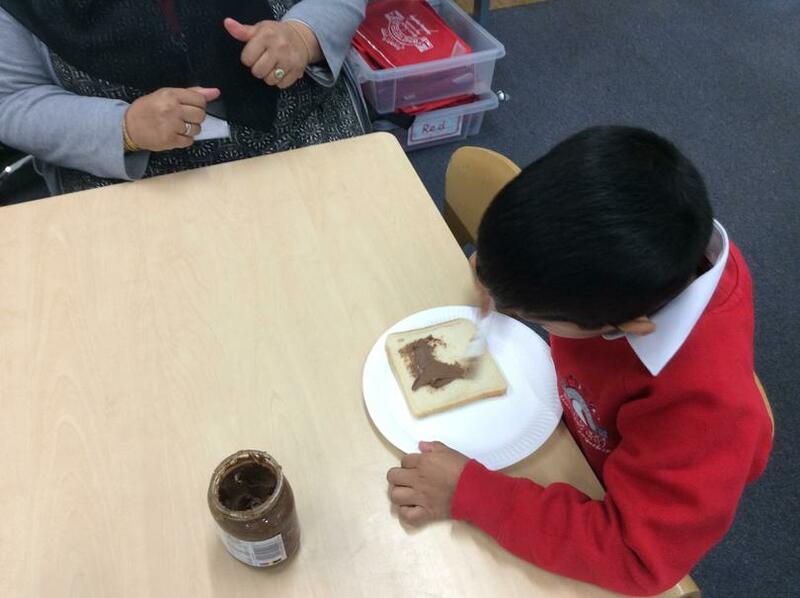 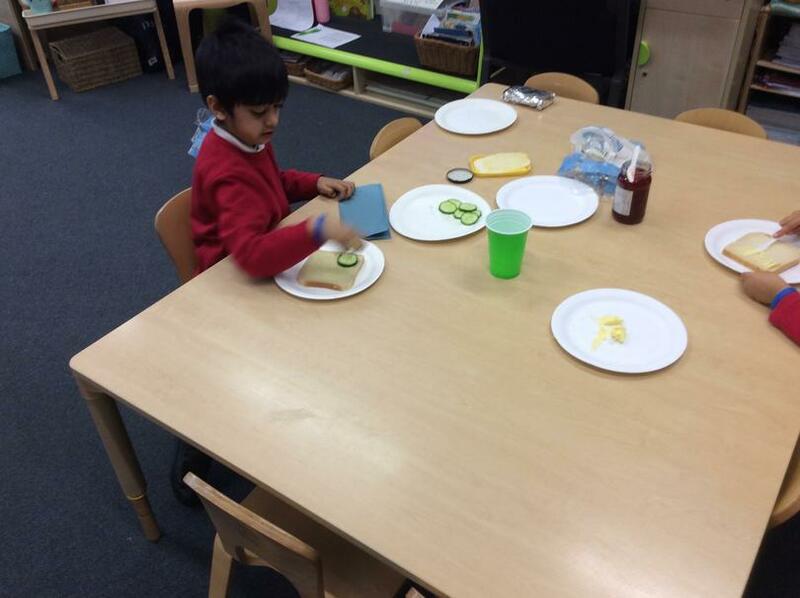 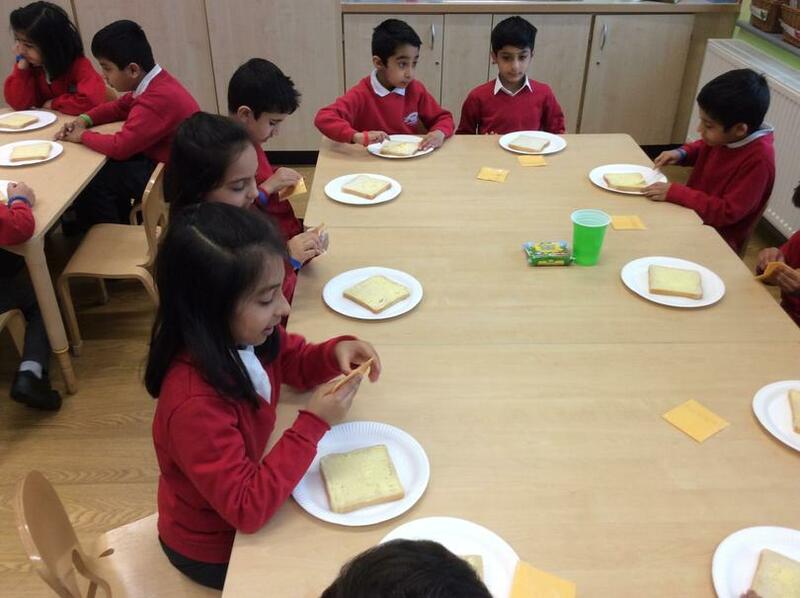 We then used this experience to write our very own set of instructions on how to make a delicious sandwich.